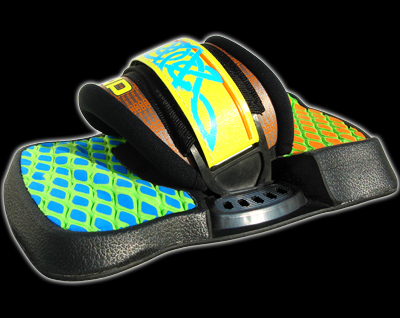 NEW ABoards Anatomic bindings with D3O™ launched ! KITEBOARDING IS NOW EVEN MORE COMFORTABLE AND MORE SUCCESSFUL ! Take a closer look on www.aboards.eu, and ask for new bindings now ! 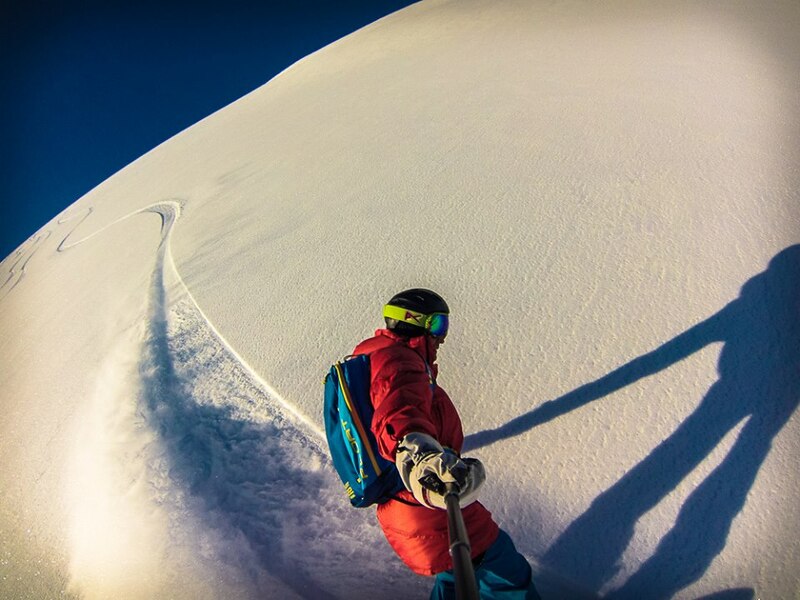 The first fresh snow freeride on the ABoards new snowboard ESCAPE 2015 ! 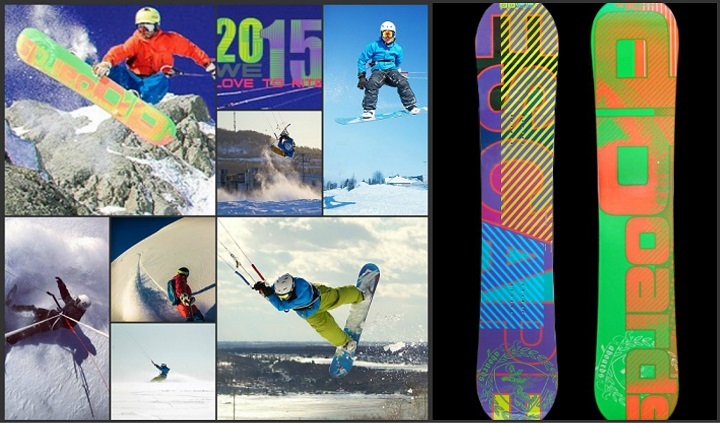 Pleasure to announce that ABoards snowboards REVERSE 2015 and ESCAPE 2015 are launched! ABoards snowboards have demonstrated their superior performance and quality in previous seasons, gaining great reviews. And they are ready to take their winning runs in the new winter season again. Provide the timely your winter gear! ABoards know you’re worthy of joy, fun, colors, good living & kiteboarding. That`s why ABoards Kiteboarding HOMEPAGE 2015 is LAUNCHED! Success on the X-series board! The biggest kiteboarding party of South America – Fly-Fest at the Santa Marianita beach in Ecuador is happened, “having fun, enjoying riding and partying like a rock star” :). 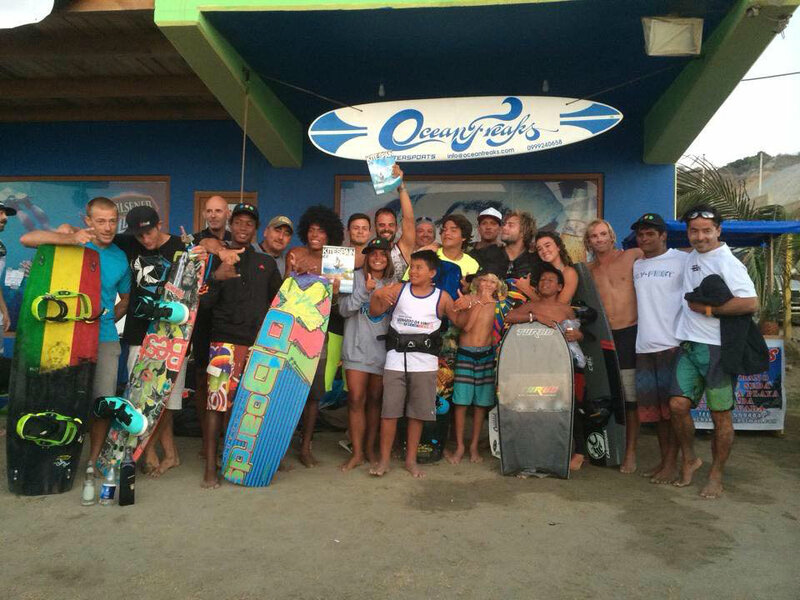 ABoards Kiteboarding was represented by our team rider Joselito Del Rosario (Dominican Republic) in the FreeStyle Pro competitions, gaining 3rd place on the ABoards X-series freestyle board! Fly-Fest 2014 winners FreeStyle Pro: 1st. Carlos Mario (BRA) – 2nd. Chris Bobryk (USA) – 3rd. Joselo Rosario (REP).